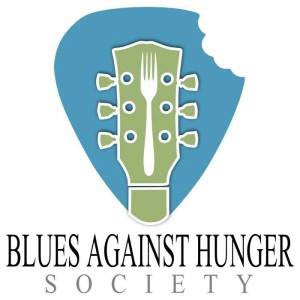 BLUES AGAINST HUNGER IS BACK! 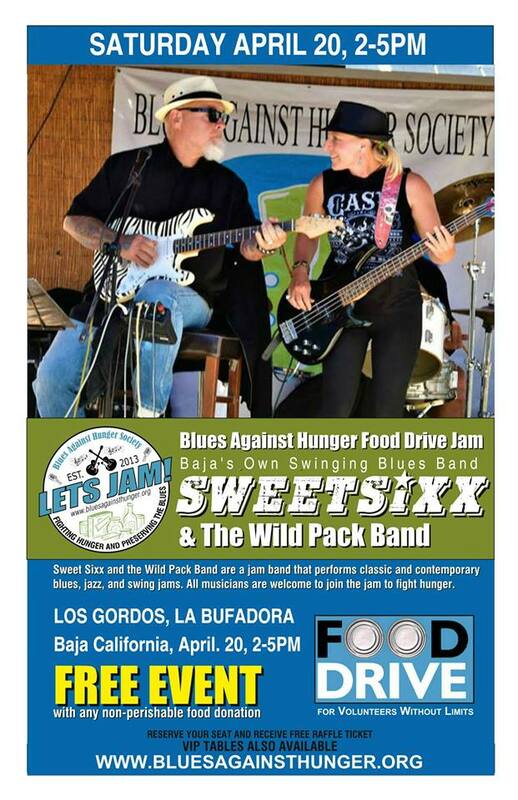 BLUES AGAINST HUNGER IS BACK FOR AN ENCORE SHOW. 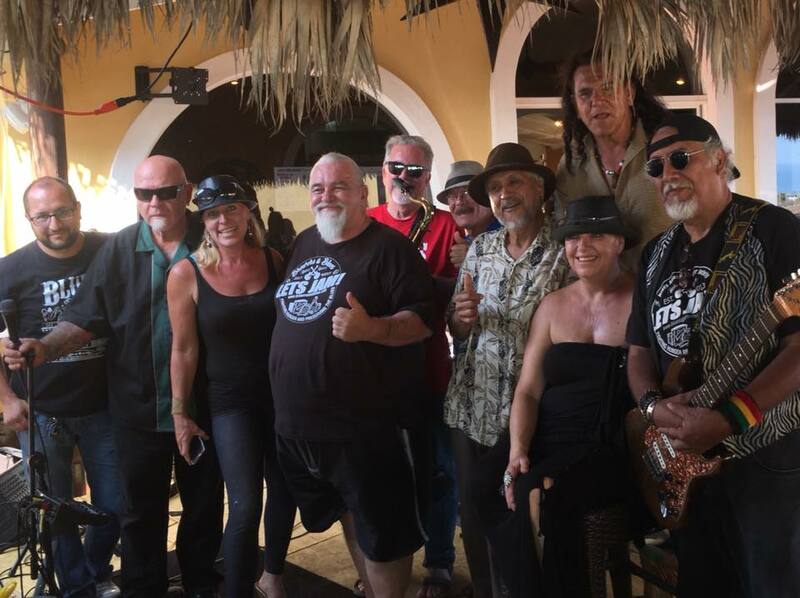 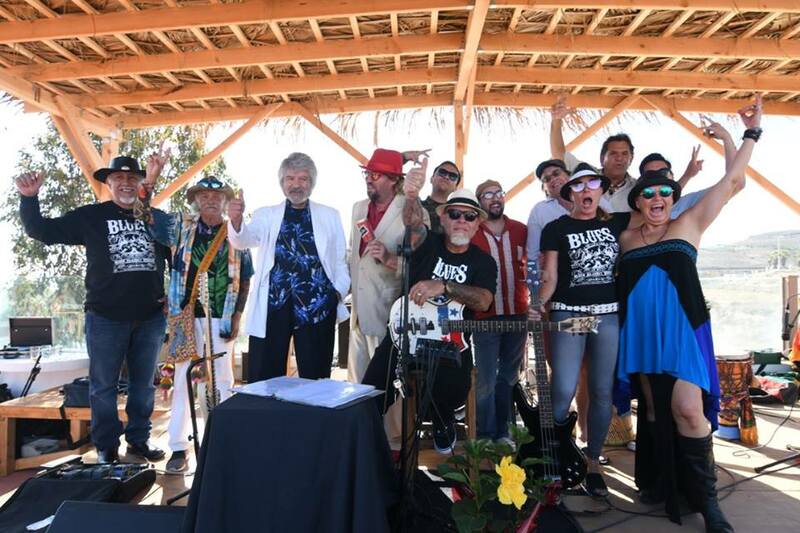 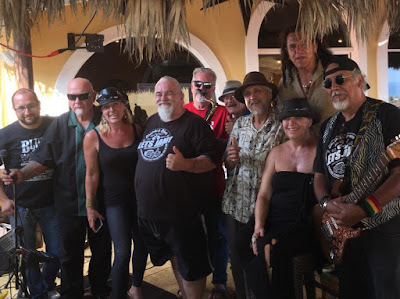 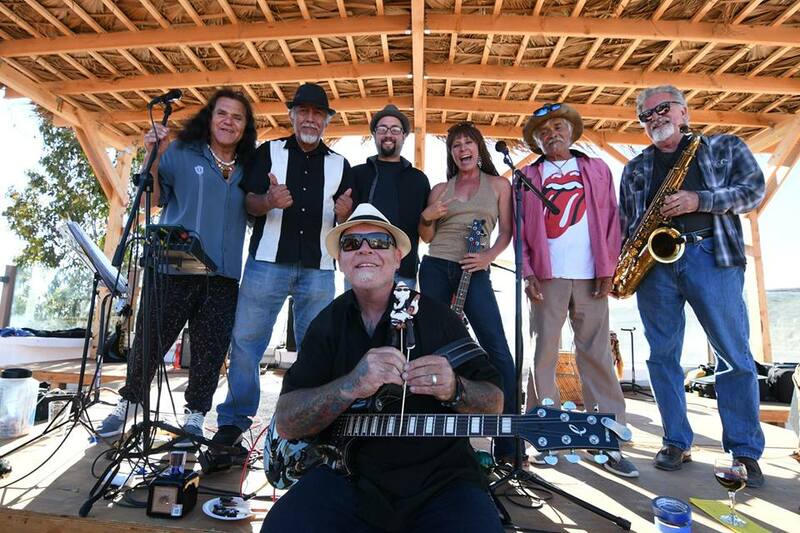 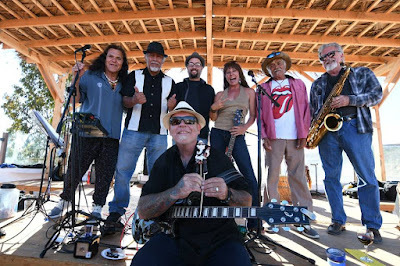 Please join Sweet Sixx and the Wild Pack Swingin' Blues Band on SUNDAY OCTOBER 7, 2018 at Bobby's by the Sea from 2-5PM. 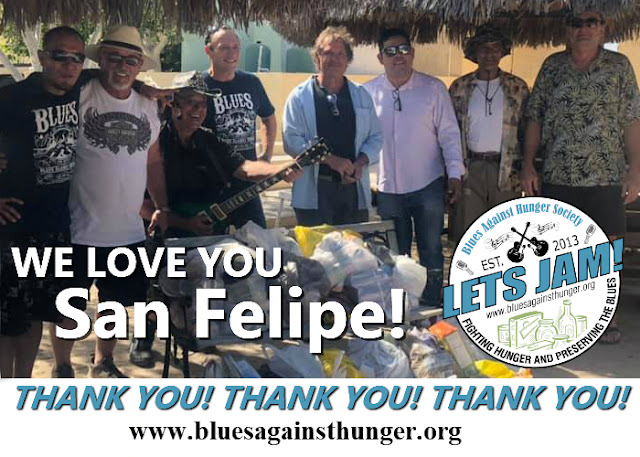 During the 16-week music series, we were able to raise 4750 lbs of food for Hearts of Baja with 1150 lbs on the final day - 200 lbs short of our goal. We are all coming back together to not only achieve our 5000 lb goal but much much more. 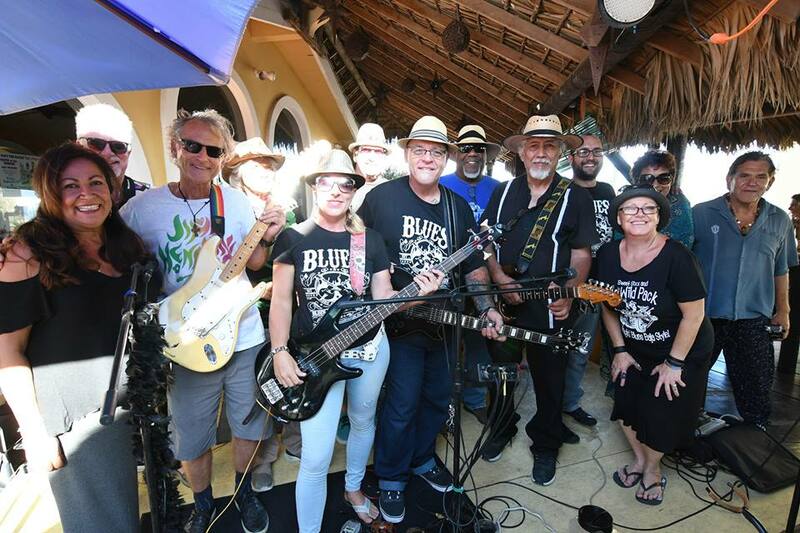 Please come out for an amazing day of swinging blues music from many of the season's favorites musicians. 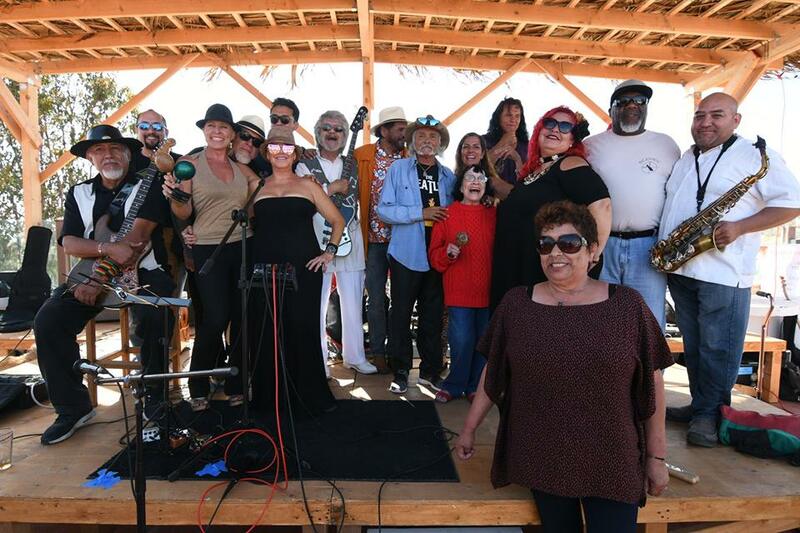 We encourage all musicians to contact us if you would like to participate. 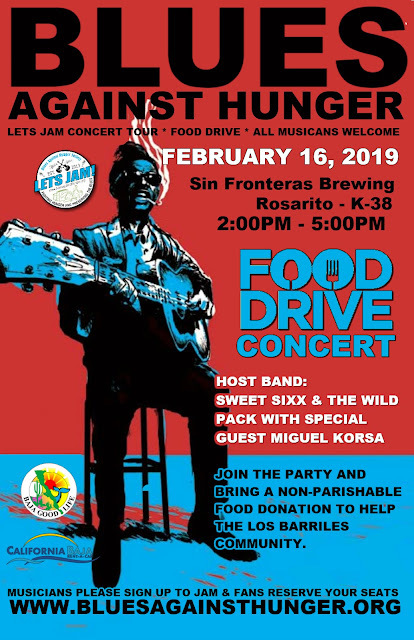 BRING A FOOD DONATION! 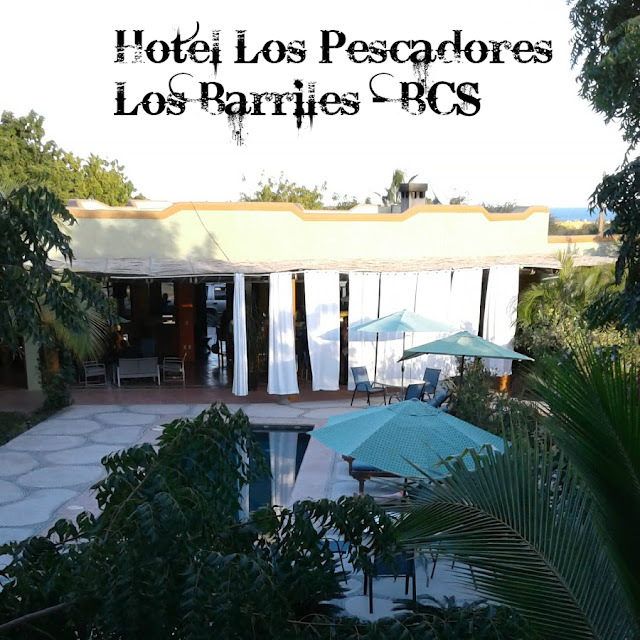 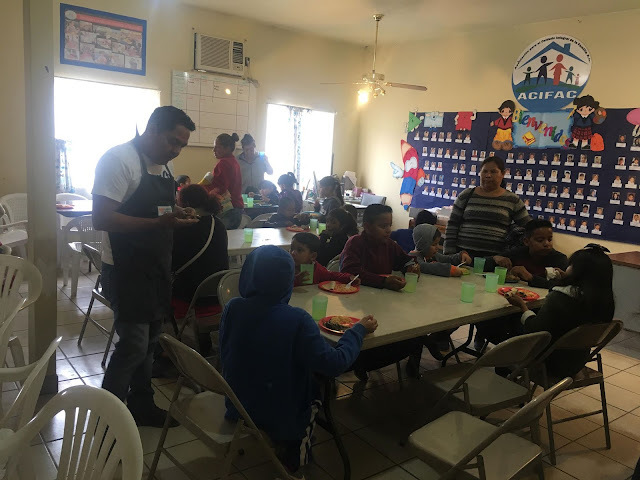 All donations support HEARTS OF BAJA (www.heartsofbaja.com) and 22+ regional orphanages. If you want to support Blues Against Hunger Become a PARTON - FIND OUT MORE!